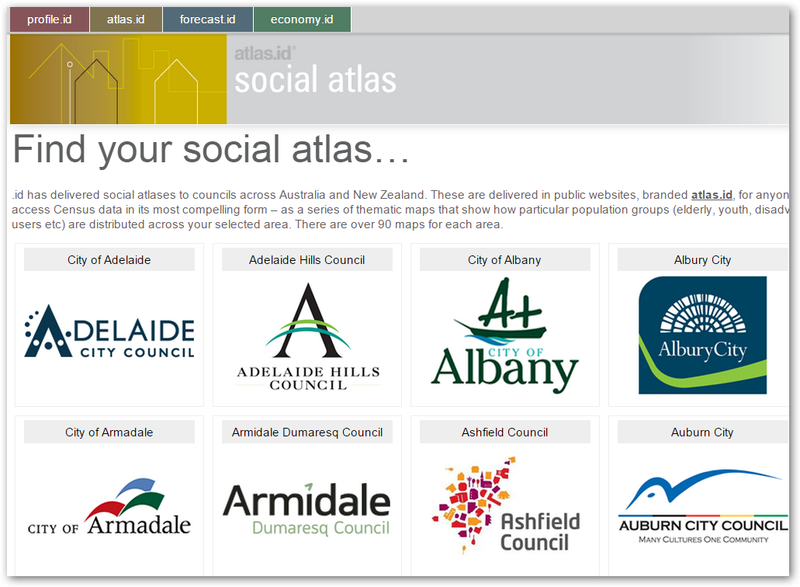 Atlasid- Broken down into each council across Australia, it contains information on; Number of housing commission, population growth, Income level, household structure and basic analytic data from 2006 and 2011 census data. 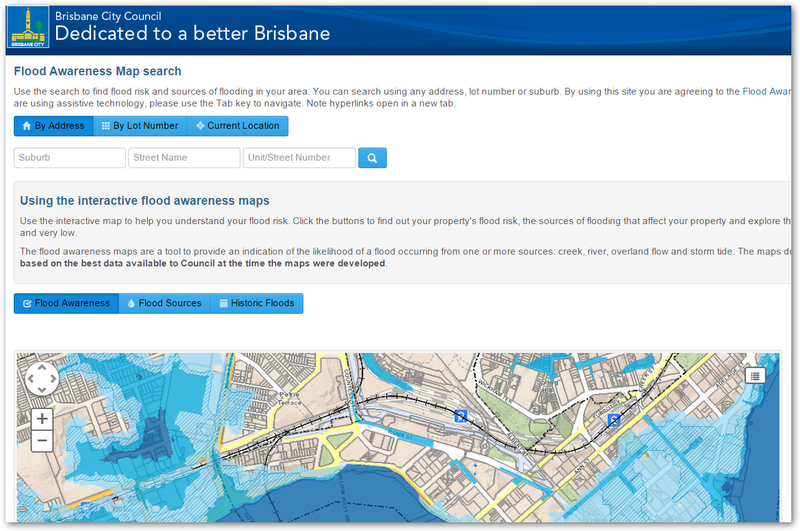 Brisbane Flood map ( Interactive - Free) - Use the search to find flood risk and sources of flooding in your area. 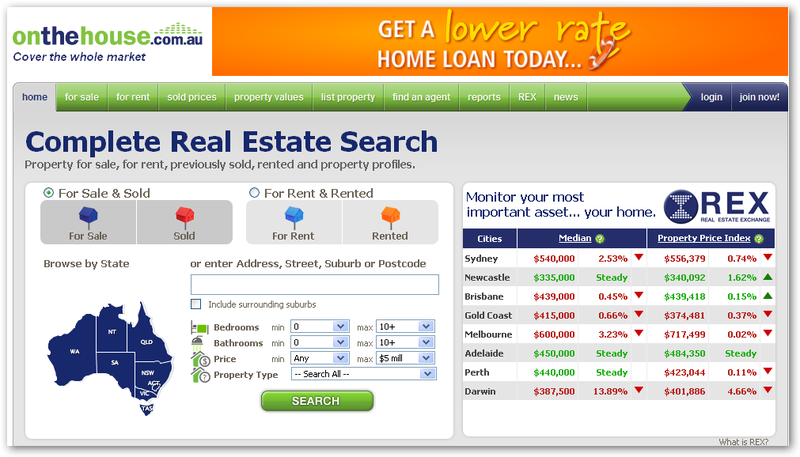 You can search using any address, lot number or suburb. It will display the sources of flooding that affect your property and explore the history of Brisbane's major river floods. Flood risk is described as high, medium, low and very low. 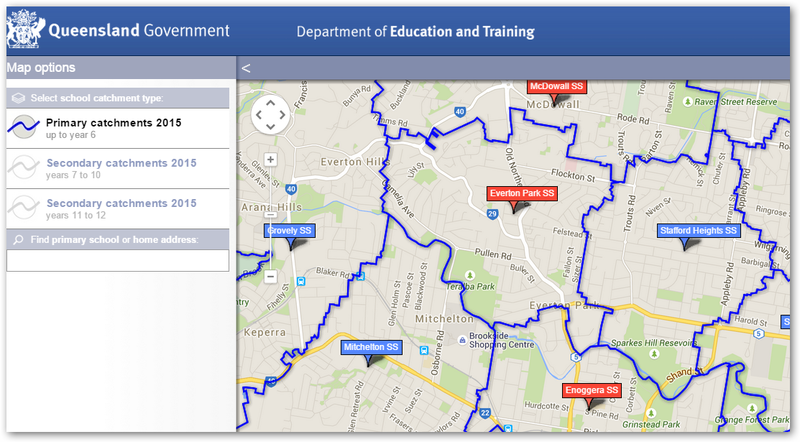 Top school by ranking map - A interactive map ranking the location of each school based on it's ranking- top 100. Suburb View - Property search engine that allows you to view the property using google earth and Map + plenty of unique tools and features. Shape Home Loans FaceBook Page- " Like" our page and keep up to date on the latest news about mortgage and property investing. With over 2,500 followers, why not join us today!! Click the "like" button on the right hand column. SQM Research - Property researching agency, provides free data on rental vacancy and average day on the market by region/postcode. 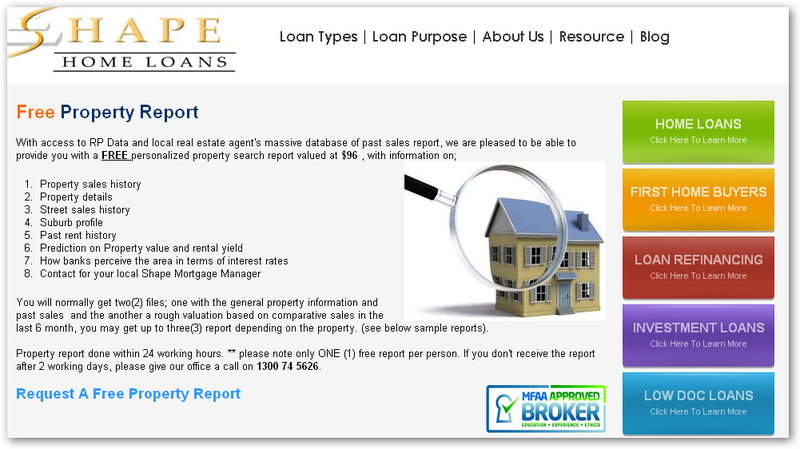 Shape Home Loans famous FREE PROPERTY REPORT SERVICE- Provides details on the property, sales history, Past history, Desktop Valuation and predicted pricing, Graph of past growth and rental yield. 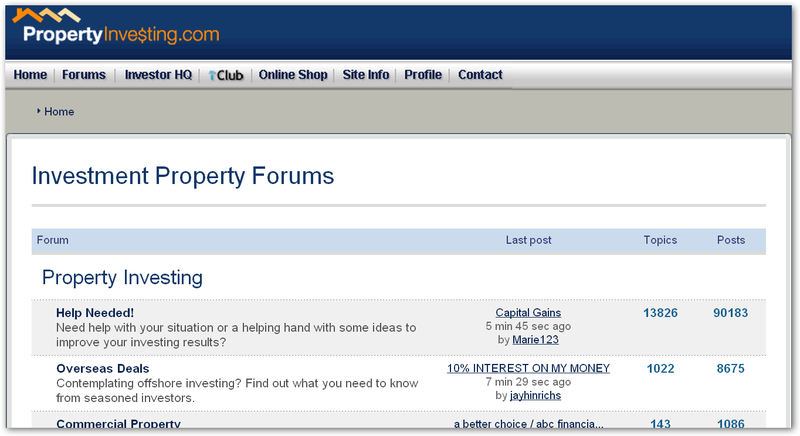 Propertyinvesting.com - A forum dedicated to property investing where new and advance investors can shares ideas. 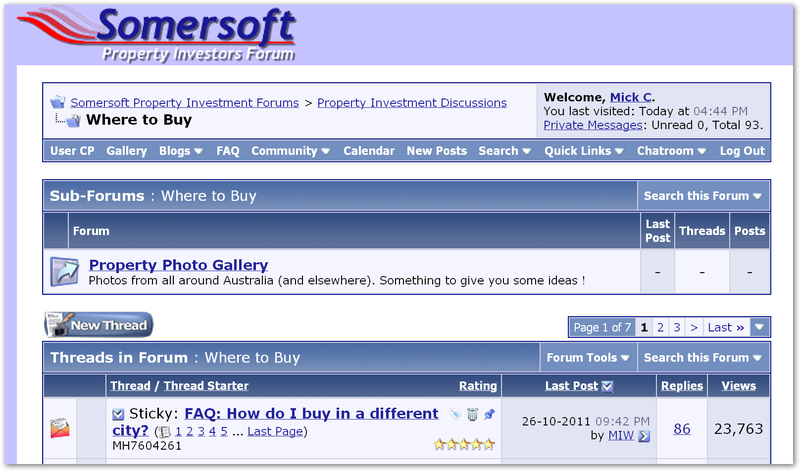 Somersoft - Another forum dedicated to property investing where new and advance investors can shares ideas. 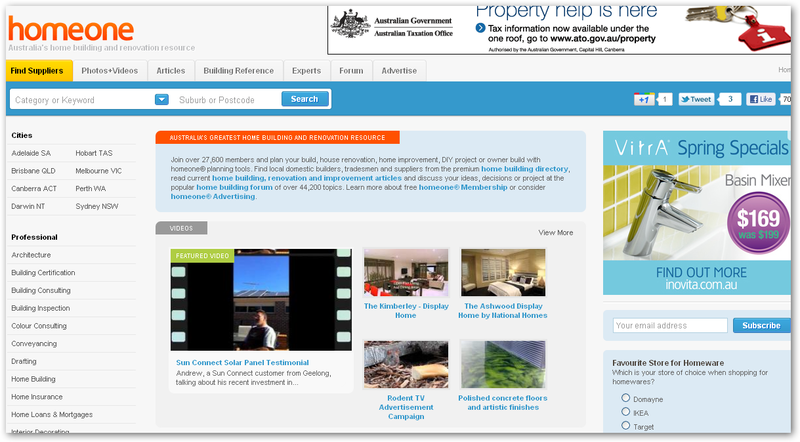 Homeone- A website and forum dedicated to the building, trade and construction industry. 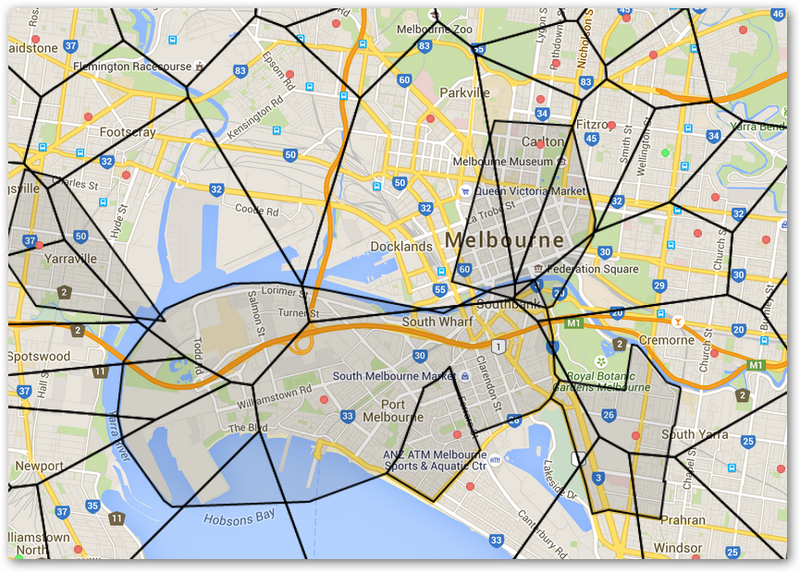 Vic Land GOV - Information and service about land and property located in Victoria. 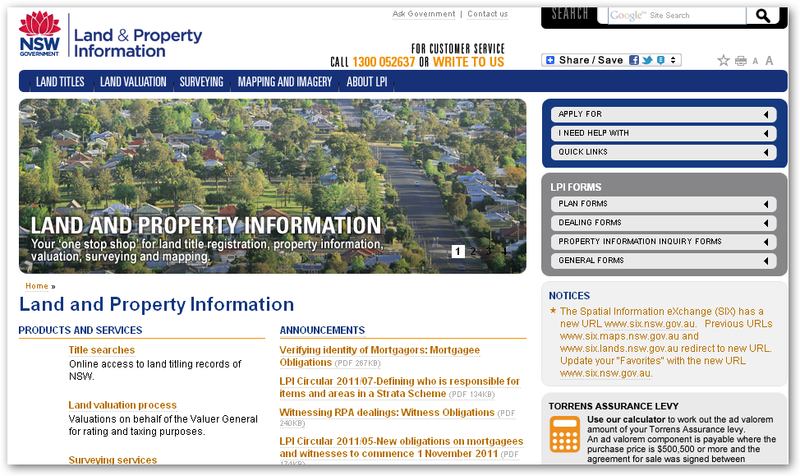 included property information, valuation information, FHOG, buying titles and certificates. Near Map - Advance version of Google earth, see high resolution photo map of cities, towns and properties that are updated every month! So you can see the changes in a particular area over a number of years. Washington Brown Depreciation Calculator - Free online depreciation estimator- note you need a real depreciation report for ATO purposes, this calculator is only a guild. 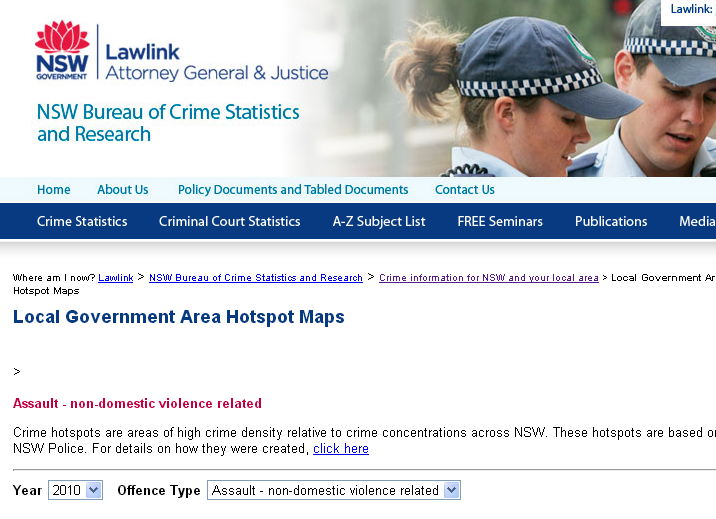 Genworth LMI - One of the biggest LMI providers to Australian residential mortgages- type in your postcode if it's located in Category 1 or 2 then it's considered a safe area for LMI, Category 3 or "outside Genworth policy" mean you " MAY" need to avoid LMI and keep it at a low LVR. Paycalculator - Work out your tax obligation for the year and take home ( Net) income.